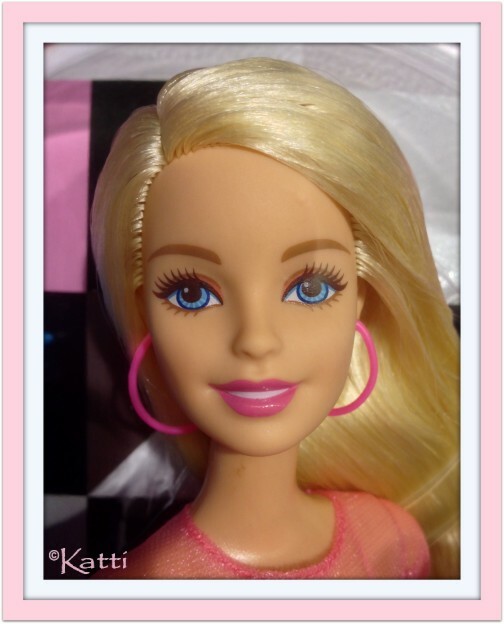 In 2013 Barbie had her head sculpt remade. 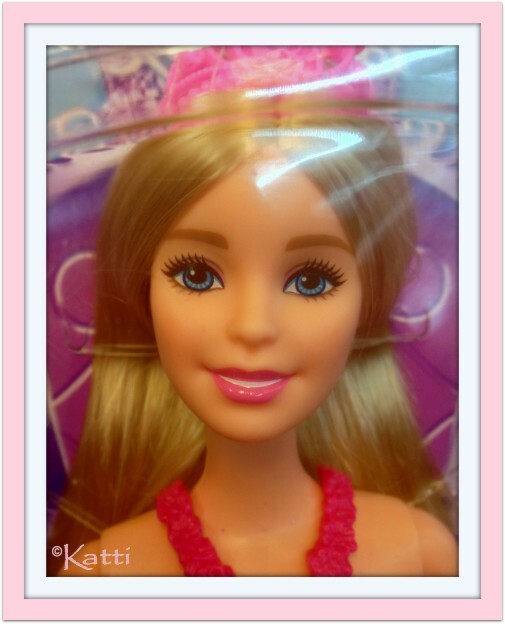 A lot of collectors dislike this new, very young face of hers. Some say she looks younger than Skipper. I guess she has reclaimed her teens again. Or at least young twenties. She has her own Instagram and does a lot of fashion statements. Who knows how old she is today? Well well well... 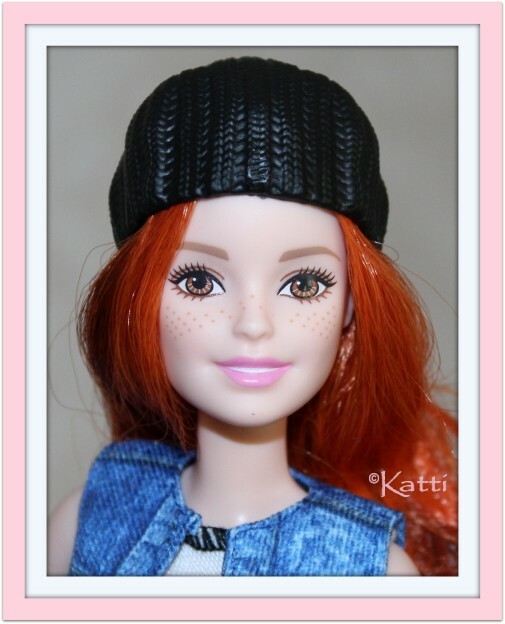 In 2015 TheBarbieCollection showed the new LOOK dolls for 2016 and there they have named the sculpt Millie. 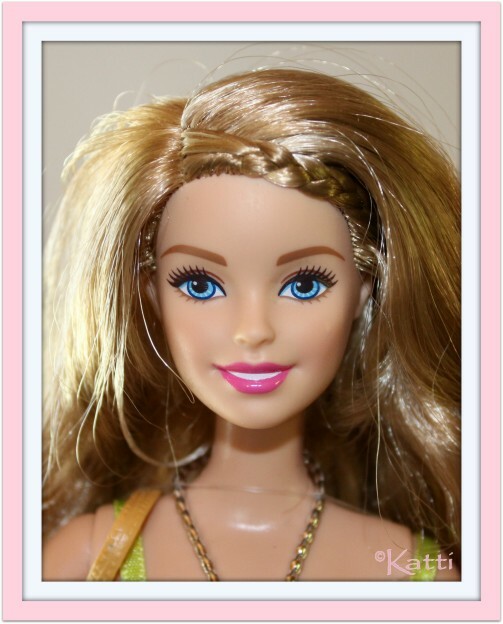 I guess it comes from Barbie Millicent. So, she has a name.